It can be a lot of fun to decorate and turn a spare room from a storage space into a beautiful, useful room. There are so many options; using spare mismatched furniture and clever storage, you can create a craft room, gym, dream closet or guest room. Most of the time, people use the spare room for spare things that are rarely, if ever used, making the room look untidy and feel awkward. It's difficult to transform a room into a thing of beauty when it's piled high with stuff. Transforming a room that is used for storage needs a plan, and a few tweaks. And whoa! The results can be amazing! Your room moves from dull and boring, to an organized, exciting functional room. Creating a luxurious space does need time and effort but it sure is worth it. Here are some ideas to help you transform your space. Using a little creativity and innovation, you will no longer be embarrassed or need to leave the door closed when guests arrive. Kits like the one below come in different shapes, sizes and prices. Don't be afraid to hire a bench top jointer for carpentry or woodcutting needed, if you are comfortable using one. Or hire a skilled woodcutter/ carpenter to help you out. They can make an enormous difference to your room; often saving you space and money and giving a better result than cheaply made furniture kits or large ill-fitting stand alone furniture. The first step is to remove anything you no longer need. Donate, give away or store items so you have some space to play with. This will make decorating so much easier. Its can be quite a task. When you come to terms with the idea that it could take you two to three sessions to complete it, just schedule it in, a few hours at a time and get on with it. Depending on the size of your spare room, its time to think about furniture. Furniture placement is important when designing the layout of your spare room/space. It is a major factor when defining the space. 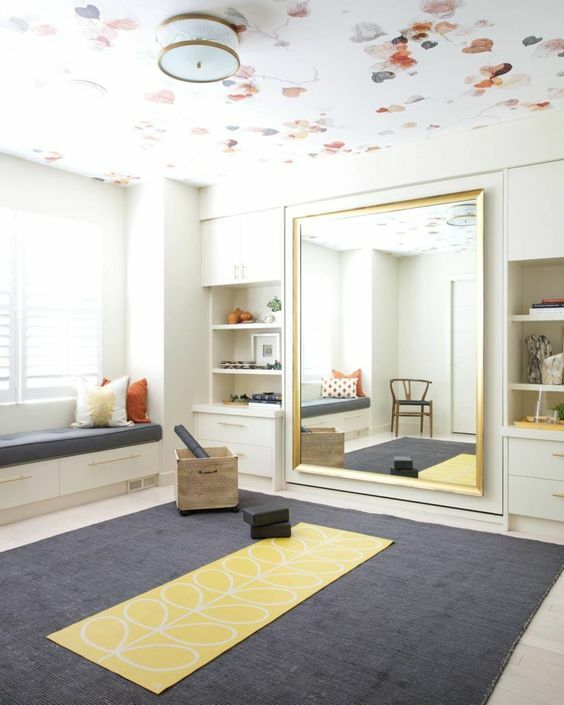 Keep a balance between large and small pieces, so your room doesn't look uneven or unbalanced. Make sure there is enough room to walk around furniture without bumping into pieces. Don't add all your pieces against one wall, like a showroom and if your room has a feature, use that as the room's focal point; positioning some pieces around your feature. If you are not painting your walls, paint furniture to match your wall colors, drapes and other pieces. Spare rooms often double up as storage rooms, so create benches, built-in ceiling high bookcases around fireplaces, radiator covers that double up as reading nooks all help to use every piece of available space, so you can still use it as a storage area. If you are doing yourself, make sure you have all the right tools. With cabinetry or wood work, a quality top jointer is an investment; it will pay itself off in no time if you are DIY ready. Or hire one if you know how to use one. If not, hire someone with the right tools and skills to give your cabinets, bookcases, benches and storage you want. The color scheme you decide to use in your spare room will come down to a few factors. Do you want to paint the room, how big is it and how much natural light does it get? Most spare rooms are quite small. It's often said that light colors make small rooms feel larger. That can be true - but it's also true that if you are creating a room you want to spend more time in, it needs some warmth and character. 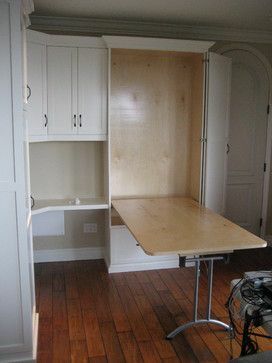 And if you are really short of space, why not invest in a Murphy bed, like the one tucked in behind the mirror in the image above. Side bookcases and pull outs help with needed space for linens etc. Smaller rooms with good quality natural light, can really benefit from strong wall colors. They add drama and interest and rely less on expensive furniture to make them look visually exciting. If you lack good natural light, you can still add one dark feature wall, but know that a lot of natural light is absorbed into the dark walls, making the room feel darker and heavy. 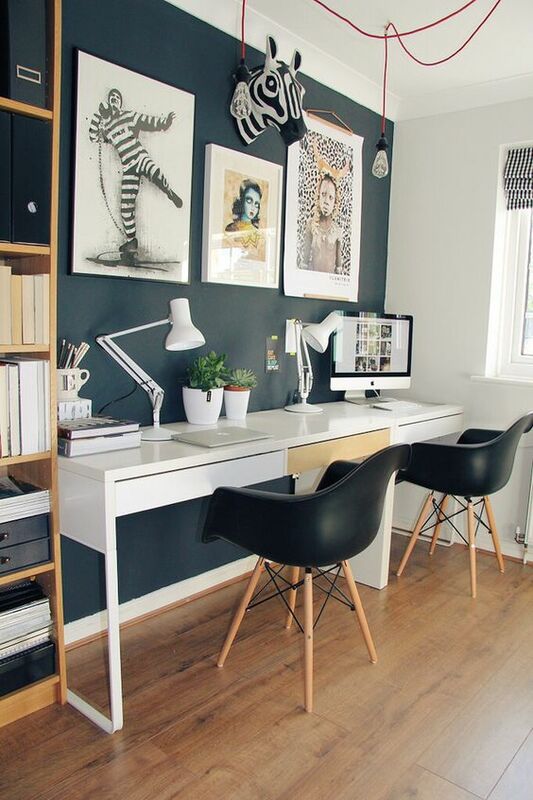 If you're not planning on painting your spare room, can you paint trims in dark gray, navy or black to create stylish contrast. How about painting wood furniture or bookcases to add color instead? 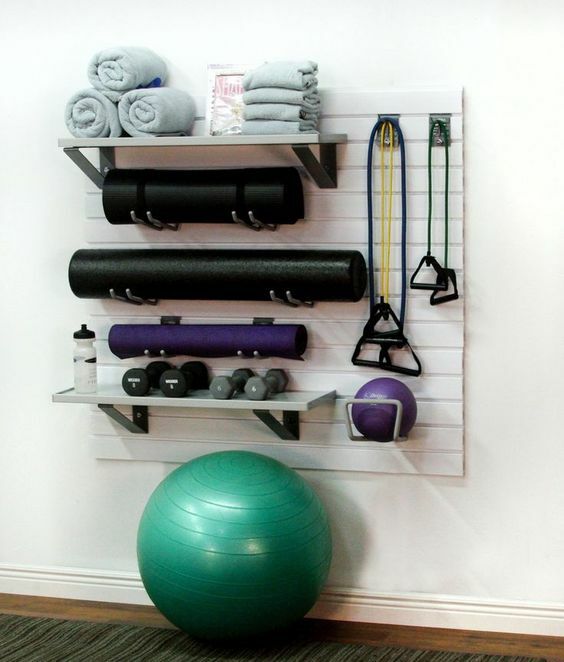 DIY projects like these can be done together or one at a time when you can schedule them in. They will add to your decorating look fast. If your spare room is a good size, and perfect for tasks, whether its crafts, sewing or reading, create a space for each, making it easy to do them, without worrying about set up time. When it comes to accessorizing your spare room, most people are restricted by budget, unless it's a complete makeover. 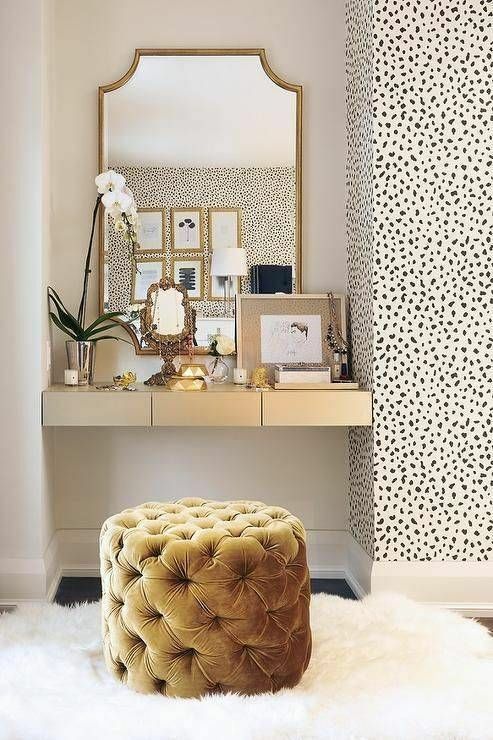 Use what ever you can to create a smart room; from wallpaper to back bookcases or cover benches, to using stencils for walls or floors and clever task lighting to accentuate features. 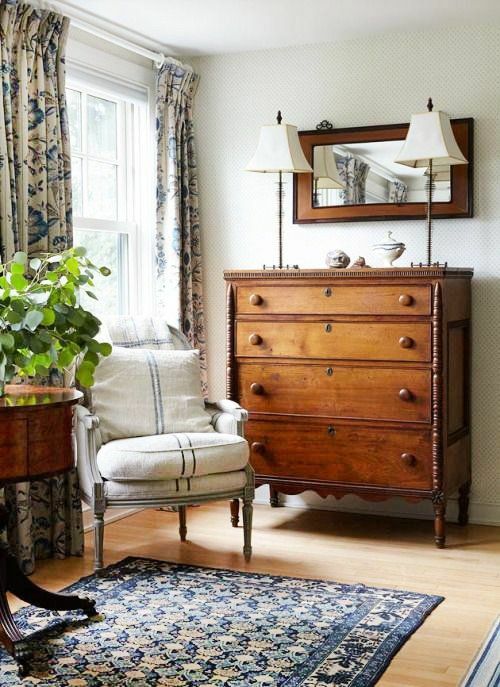 Add textured fabrics - you can create no-sew curtains, an ottoman, or add cushions and throws for texture and color. 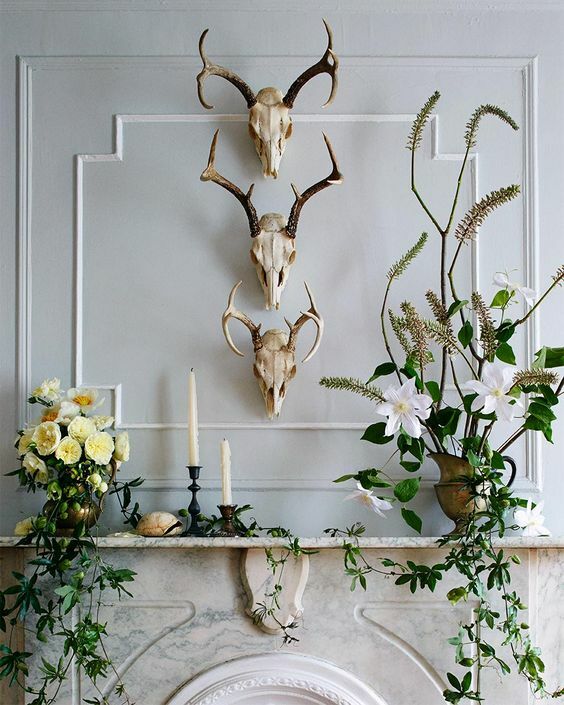 Decorating on a budget can stretch your imagination and skills but the results are often amazing. If your walls are neutral or monochromatic, and so are your floors, chances are your room looks soft, but nondescript. You can stay with your soft colors but add a lot of textures using fabric, metallics, plants or warm woods. 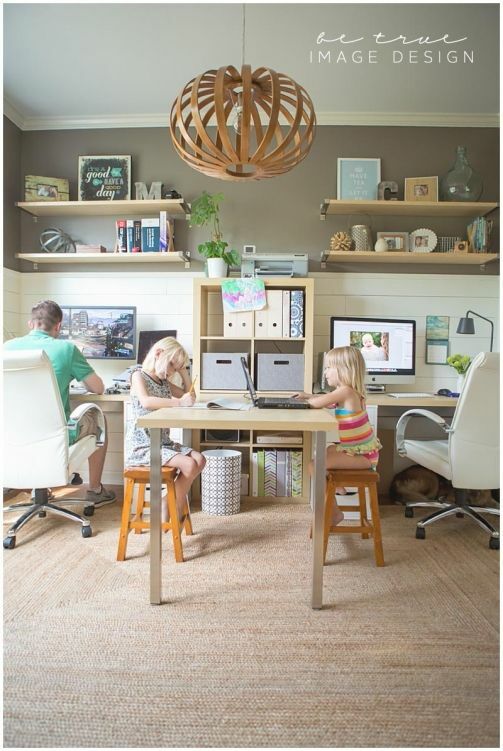 If your spare room is for your children, you need to think a little differently about your decorating. Kids love a space they know is theirs alone, and where they can have unrestricted fun... unless they are sharing with parents! This is their space, and while the idea of keeping it need and tidy is great in theory, it's not always the case. 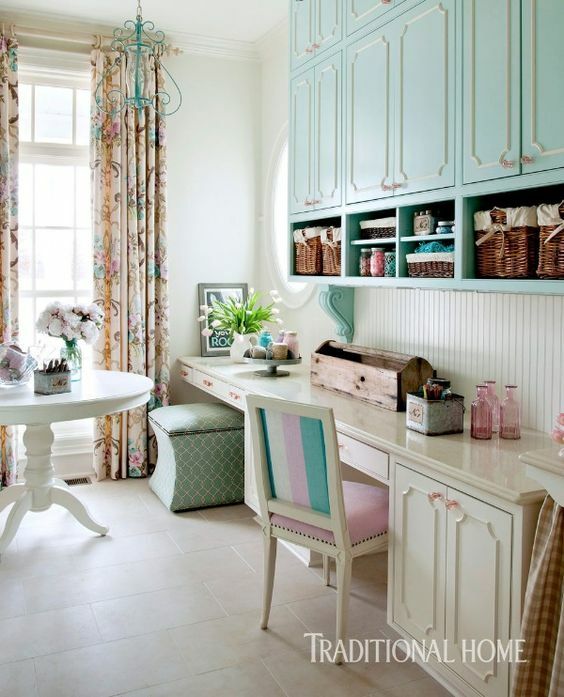 Light colors with pops of color and few patterns, will to create a sense of space, and less to the confusion! Space planning again is critical; every inch counts. Use a carpenter or a good bench top jointer with your renovations, so it's a room you and your children can use and keep using.